Nintendo has announced a new concert called Super Mario Orchestra Concert: Bowser Is The Hero?! in Japan. Super Mario Orchestra Concert: Bowser Is The Hero?! is the very first full orchestra concert for the Super Mario series in the world. It’ll be held in September 2018 as part of the KYOTO CMEX 2018 event. 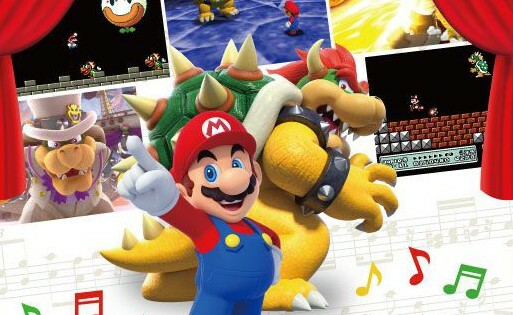 While a track list isn’t out yet, it’s safe to assume the concert will feature music from the mainline Super Mario games, as well as tracks from Bowser’s boss battles.